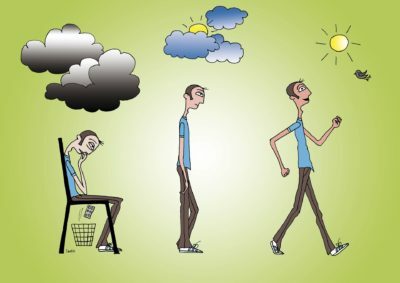 Using social media as a component of social work practice can present opportunities but also comes with some risks. This course will provide a framework for how social work can be better prepared for the ethical challenges facing social workers utilizing social media. One will see how a social media policy is necessary for social workers developing a social media presence and it can reduce ethical challenges. This course will also provide tools to help build your online presence. This course will teach you to weigh the benefits with the potential ethical risks. This course is intended to help you maximize the benefits of social media without placing yourself in ethical risk. Students will state 3 ways technology is impacting ethics in social work practice. Students will state the new Ethical and Technology Standards related to building a professional social media presence. Students will name 4 ethical considerations prior to launching a social media presence. Students will name 3 benefits and 3 risks of a social media presence for social workers. Name 5 ways having a social media policy can reduce the risk of ethical violations and/or increase fidelity to ethical practice. Using the New NASW Technology Standards of Practice, The new NASW ethical standards, social work journal articles, and social media best practices from other professions; this course will provide a framework on how social work can be better prepared for the ethical challenges facing social workers utilizing social media. You will see how a social media policy is necessary for social workers developing a social media presence and it can reduce ethical challenges. 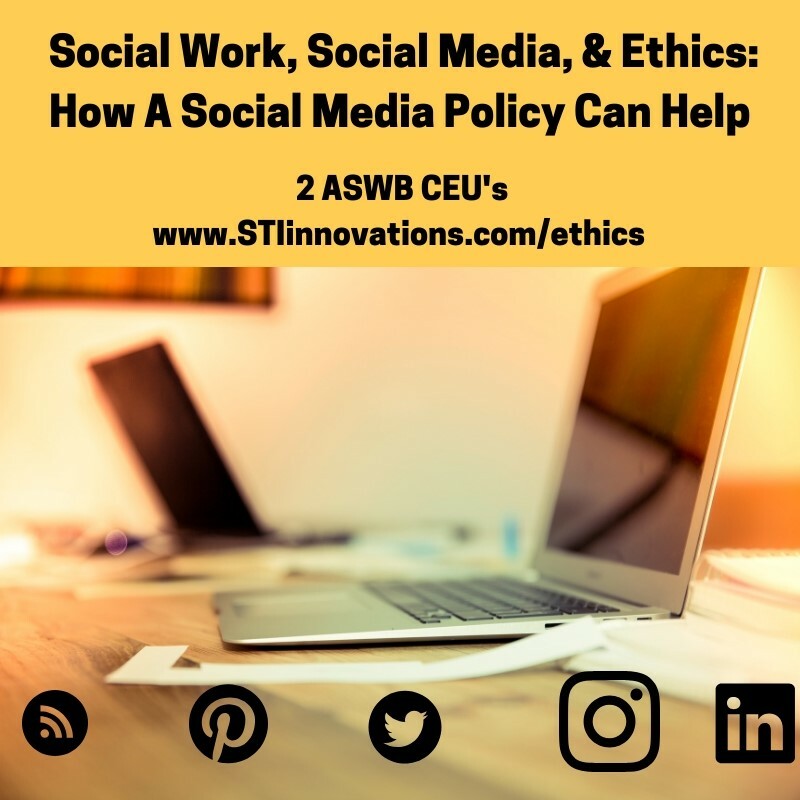 Students will learn how to minimize the potential ethical risks of being a social worker on social media while maximizing the potential benefits.